I have been making this casserole for year now. And every time I make it, I need to make just a little more, and a little more. All in hopes that there will be enough for me to have for leftovers the next day. 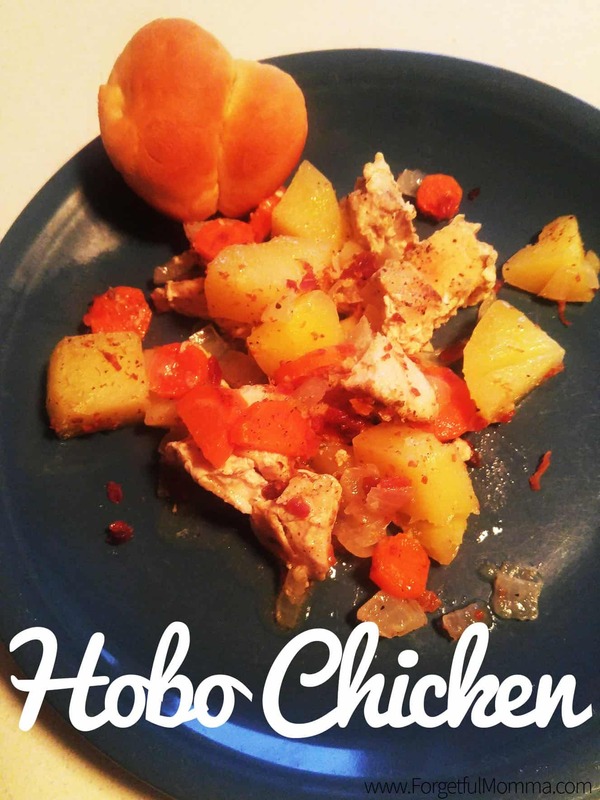 And it’s not like I can’t figure out the portions to make to feed my growing family, its that everyone in this family loves the loaded potato and chicken casserole so much that they don’t seems to want to stop eating. 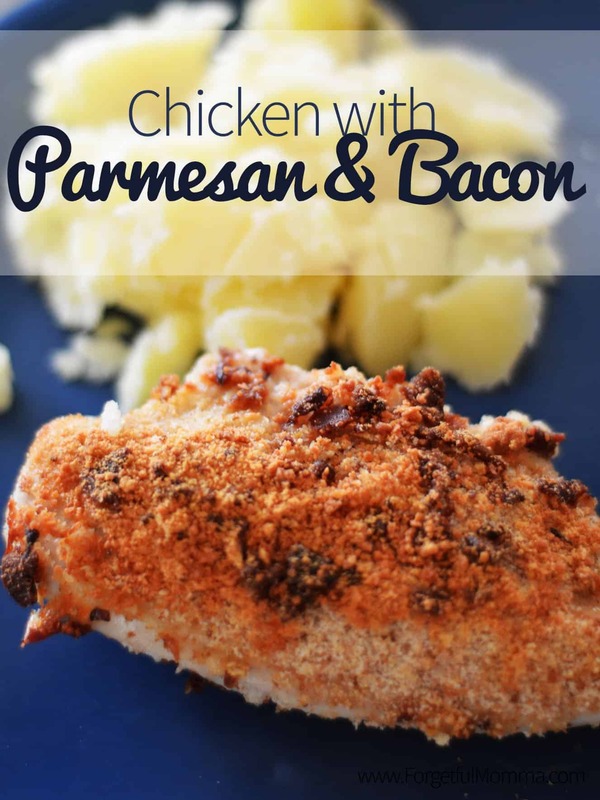 I actually use my roasting pan now to make this, because my casserole dishes weren’t cutting it anymore. I boil my chicken to make sure that it is cooked through. I have made this before and the chicken took forever to cook and the veggies ended up either burnt or mushy. Peel and dice the potatoes and carrots, and chop the onion while the chicken is boiling. 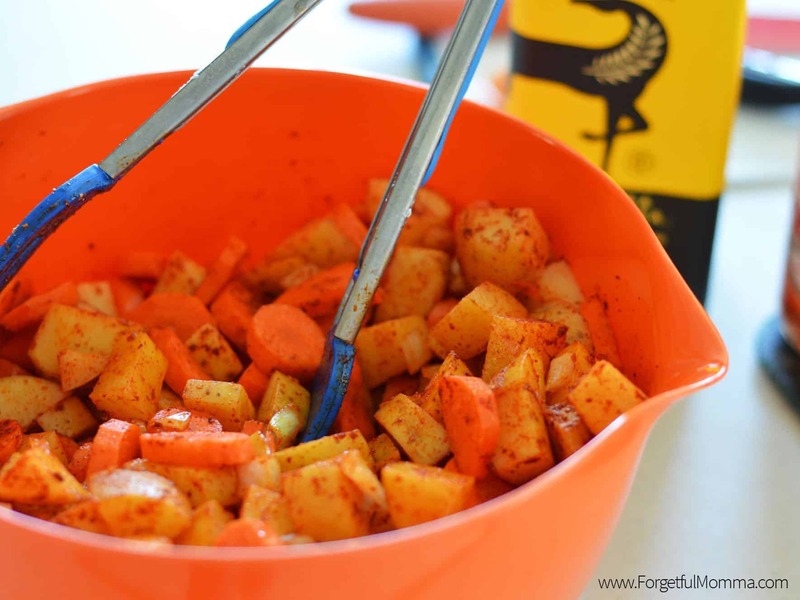 Add some oil, hot sauce, and seasonings to the vegetables and toss in a good sized bowl to fully cover everything. Dump into a large casserole dish that has been sprayed with non-stick cooking spray. 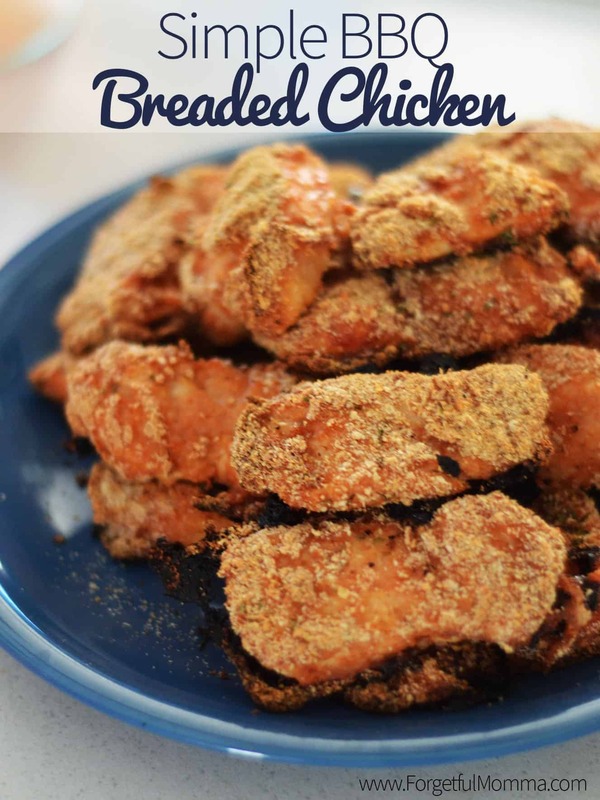 Once the chicken is cooked though, cut it into bite sized pieces. I then put my chicken into the same bowl that I used for the veggies, that way it grabs any leftover seasonings from the bowl. Dump it in with the veggies, add your bacon, cover and bake for 20 minutes. Stir it all together after 20 minutes, and back into the oven for 20 minutes. Repeat for a total of an hour. After the hour, spread some cheese over top, leave uncovered and bake for 5-10, long enough for the cheese to melt. 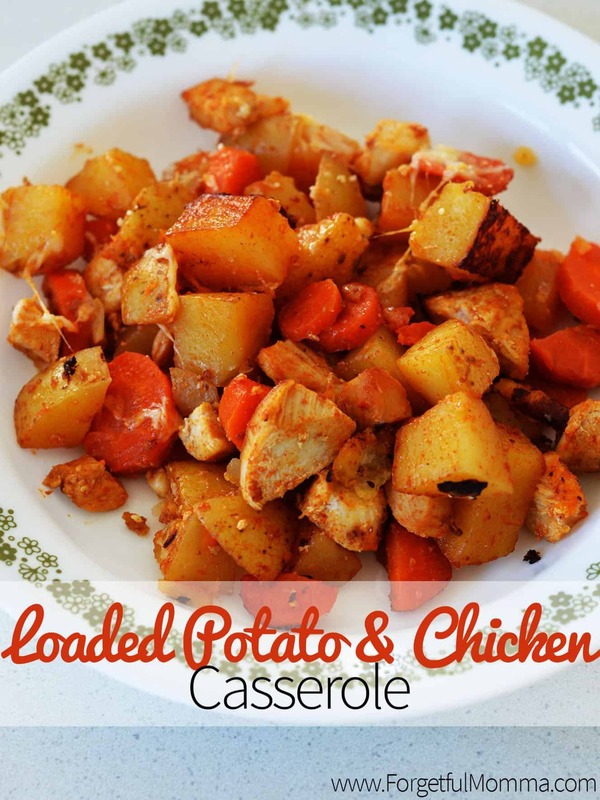 Enjoy this easy to make loaded potato and chicken casserole. We always do! 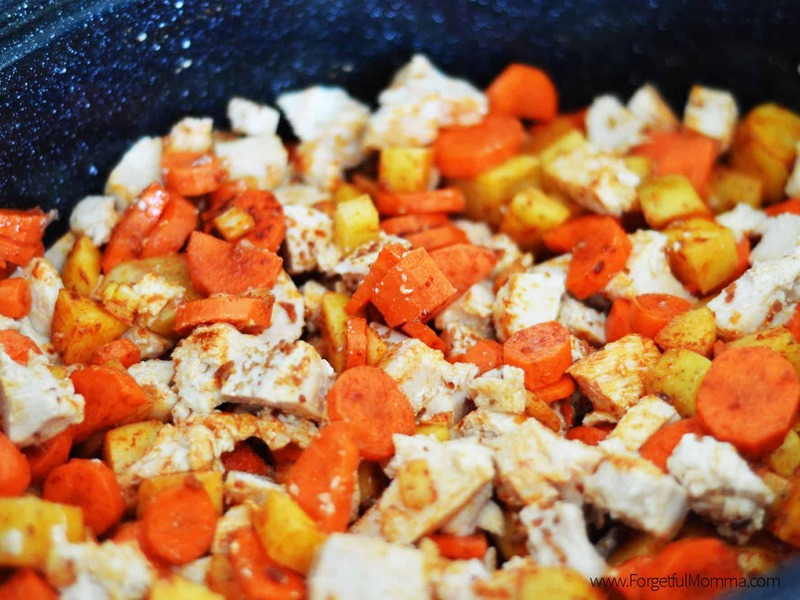 Boil chicken to make sure that it is cooked through. Peel and dice the potatoes and carrots, and chop the onion while the chicken is boiling. 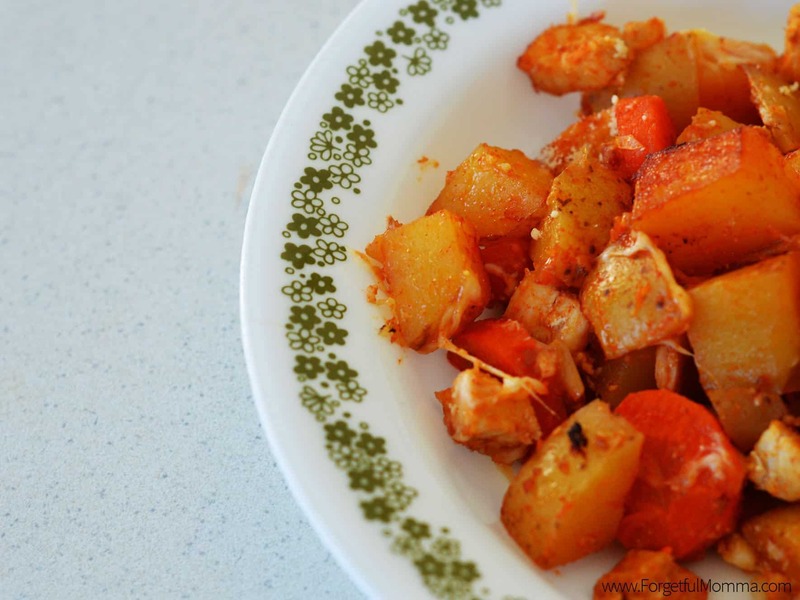 Add oil, hot sauce, and seasonings to the vegetables and toss in a good sized bowl to fully cover everything. Dump into a large casserole dish that has been sprayed with non-stick cooking spray. Repeat time and stirring for a total of 60 minutes. Spread some cheese over top, leave uncovered and bake for 5-10, long enough for the cheese to melt.